Transitioning to cleaner, better-for-you products and ingredients, is a process. It’s a lifestyle change. It’s nearly impossible to do it all at once, unless you have an immediate life-threatening situation that lights that fire under you to do so. For most of us, going through the transition to natural and healthier options is a journey. 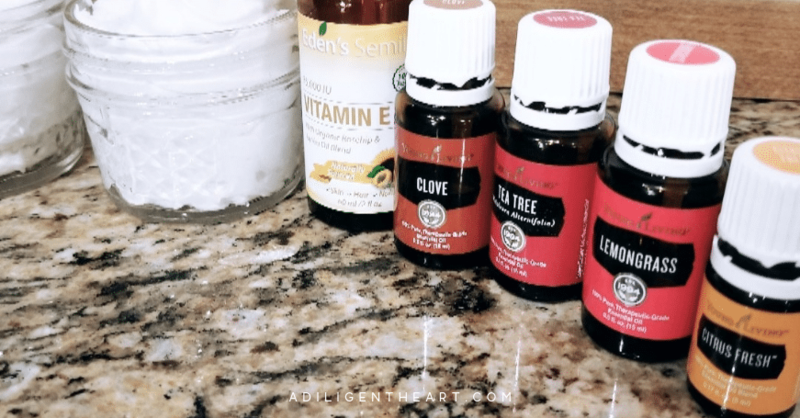 I started with making homemade deodorant for our family. Then we moved to cleaning products (still working through these) and continue to make changes as we learn more. 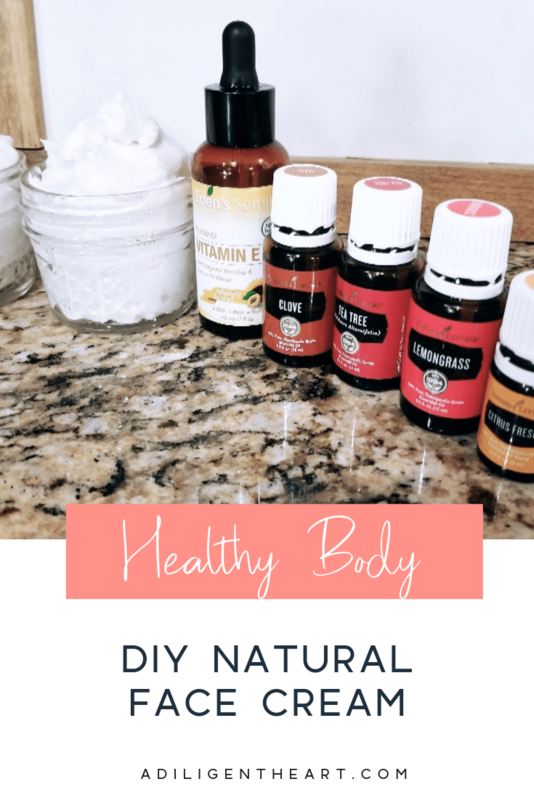 Currently, one of my focuses is switching up all bathroom products to healthier-for-us options. We all have different needs and preferences, and honestly—we are all used to store bought products and it’s hard to transition. That’s why it’s taken me a bit longer. I’ve used all sorts of things for face cream. Even my teen daughter who has oily/acne prone skin has tried a lot of different products. They either over moisturize leaving the skin feeling and looking oily, or they don’t moisturize enough—leaving the skin dry. I wanted to make something that worked for both our needs. 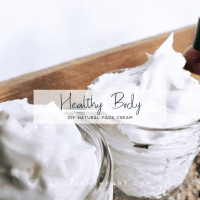 I have combination skin and she has oily skin, and this cream works for both of our needs. The first time she used it I asked her the next day if she felt her skin was oily. It worked great for me, no oily residue the next day, but her skin has different needs. She said the next day she didn’t notice any oil and that she even touched her skin to see how it felt and it was soft, hydrated, and not oily. So, I’d say this was a win! Here’s how you can make it yourself for you and your family. 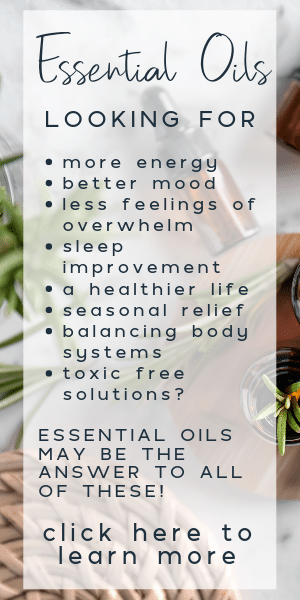 Learn more about getting these oils at a discounted rate here. 1/2 teaspoon of Vitamin E Oil. or just use larger ones if you don’t want to use small containers. I prefer the smaller ones because they fit neatly in my bathroom and are easy to use. 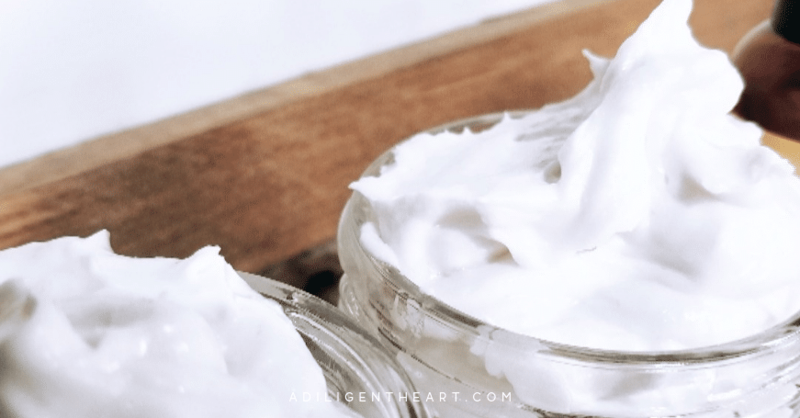 Whip Shea Butter and Coconut Oil in a bowl. Do not melt nor heat first. Whip some more until it has reached your desired consistency. A little goes a long way with this. Just tap the top of it with your fingertips (I use my middle finger and my ring finger, on each hand) and dab over your face. With circular motions, always going UP, massage into skin gently. So, for example, you are going to rotate from the outer parts of your lips towards the tragus (that center part of your ears that’s usually in line with your sideburns). On the forehead, using the same two fingers on each hand, in small strokes massage oil up towards the hairline. Around the eyes, dab cream all around the eye, including lids. Under Eye: with your ring finger (it causes the least amount of pressure), use gentle strokes from the inner eye towards the outer eye. Ideally, you would just dab this area but gentle strokes work well too. On the eyelid: dab gently. 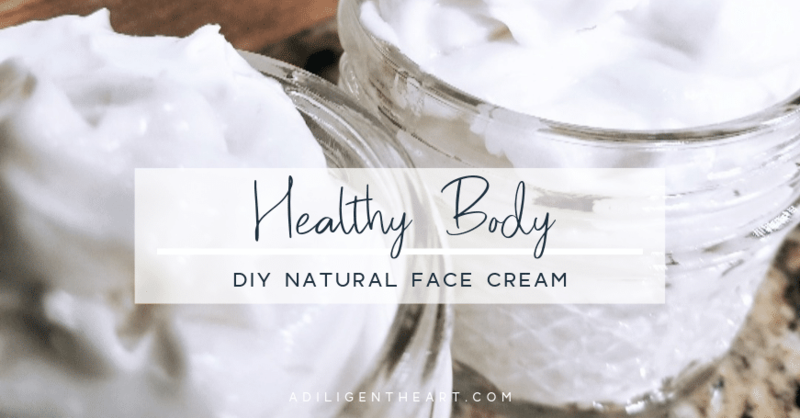 Less is best with this, and you can always add more if you feel your skin is absorbing it in a lot. My face does not look oily after applying this, it looks dewy and bright. My teen, who has oily skin, has the same result as me – she does not experience oily looking skin. Instead, it looks bright and fresh, even into the next day. After it soaks in, my face feels incredibly soft – reminding me of baby skin. Total win! IMPORTANT REMINDER: Since this contains citrus, please do not use this during the day. You do not want to expose your skin to sunlight with citrus on your skin. 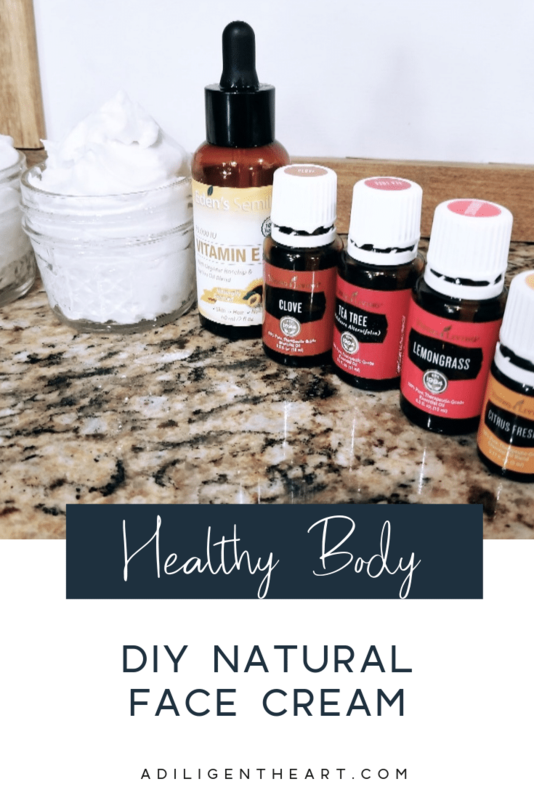 As I mentioned above, if you like this and want to use it during the day – you can just split the base (the Coconut Oil and Shea Butter) and have one batch that does not contain citrus. Yield: Overfills 2 4oz mason jars, ideally use 3.